WHO IS TELLING THE TRUTH? 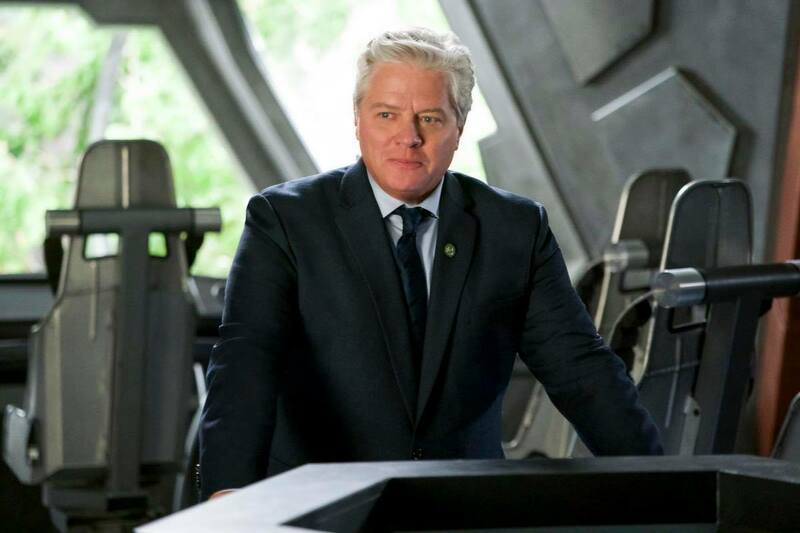 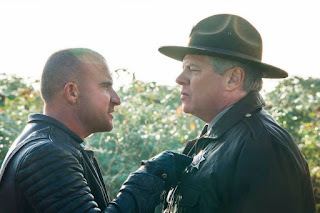 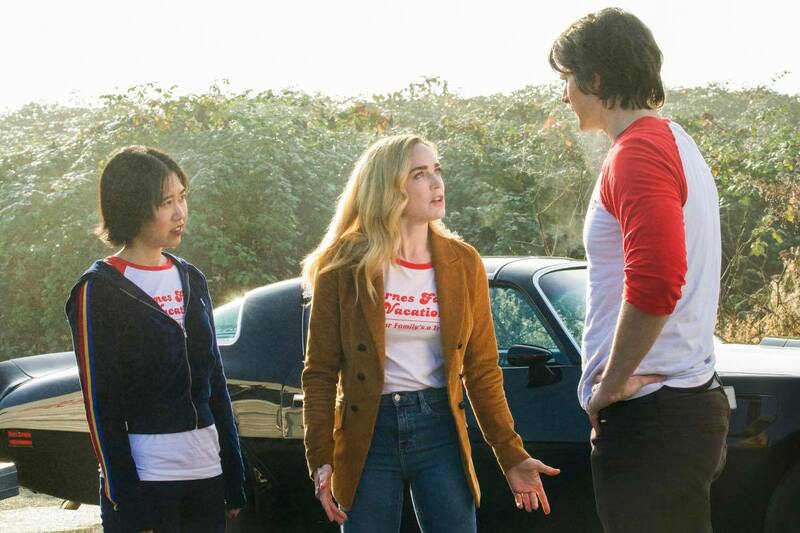 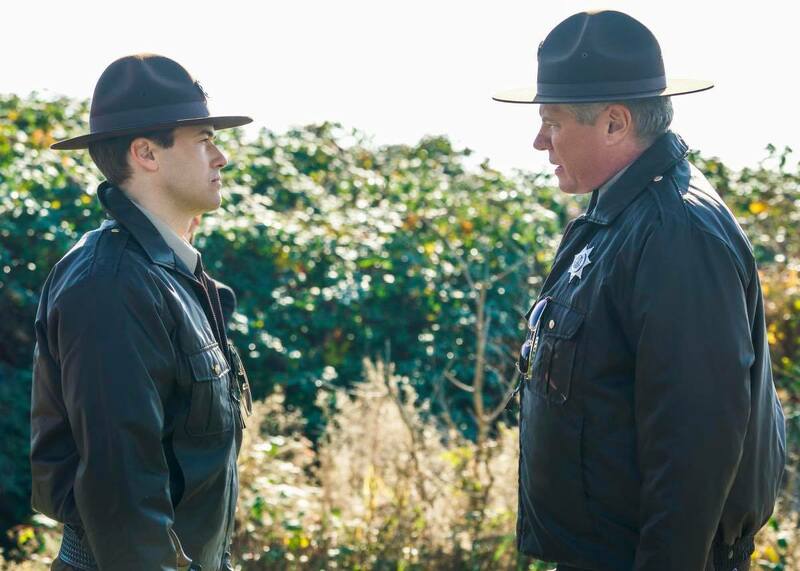 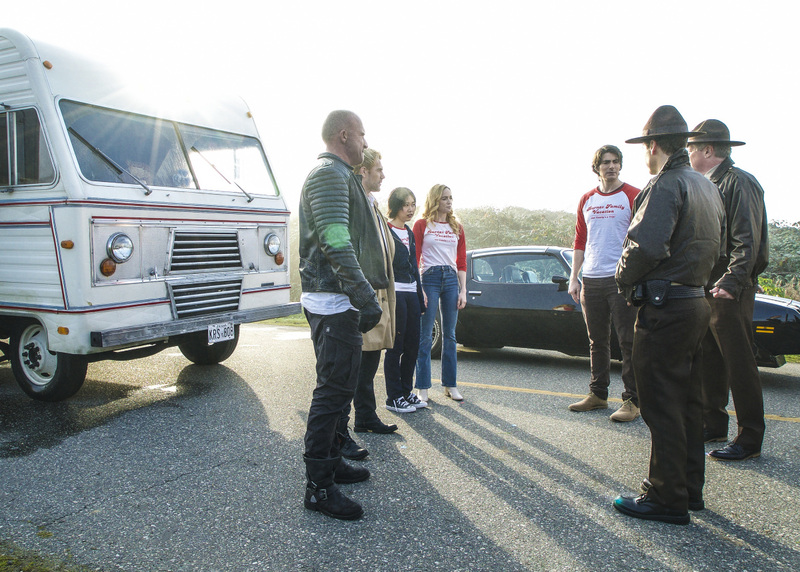 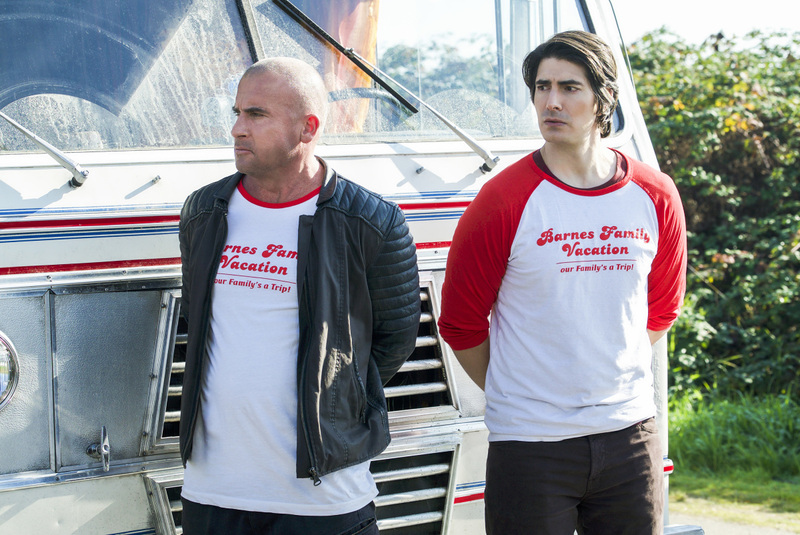 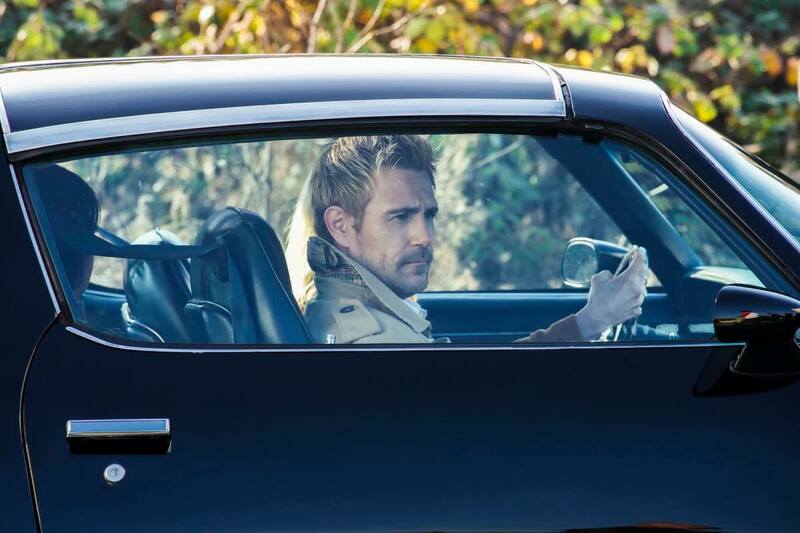 — When Hank (guest star Tom Wilson) commandeers the Waverider in 1973, the Legends find themselves on the run in an RV after kidnapping the President who is only able to tell the truth. With the help of Constantine (Matt Ryan), they discover the reason that none of them can lie making for an uncomfortable family road trip. 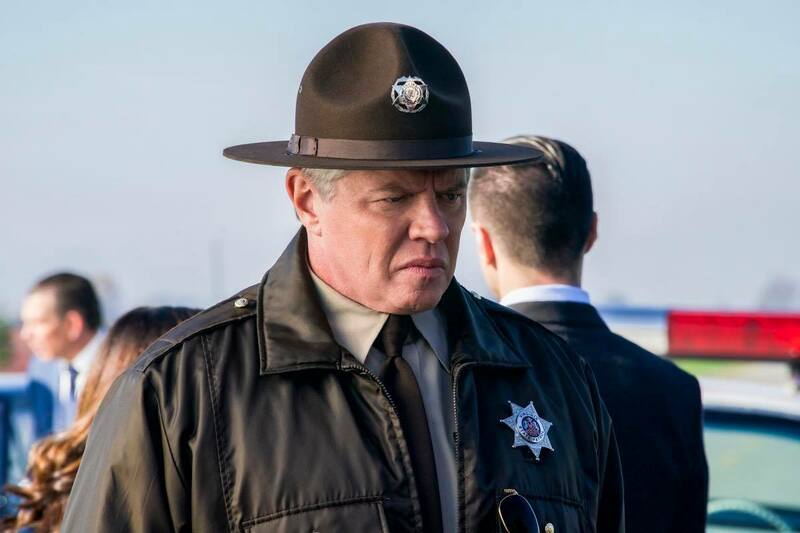 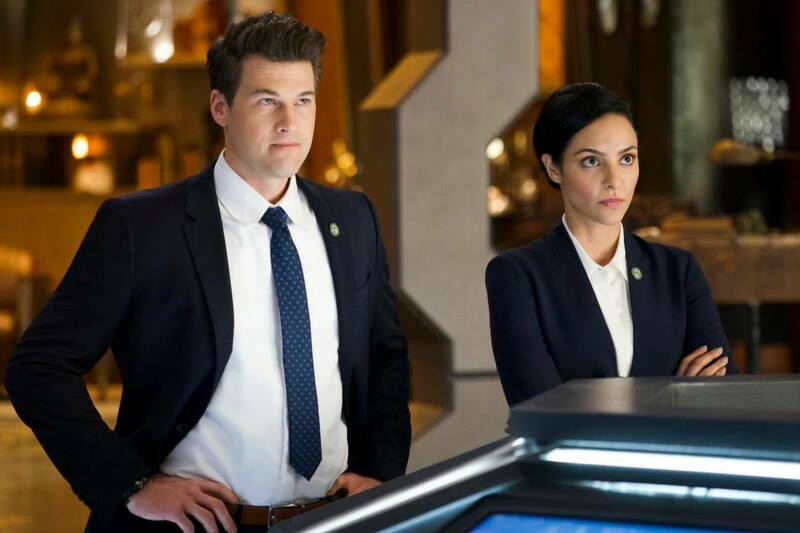 Meanwhile, Nate (Nick Zano) and Zari (Tala Ashe), with the help of Nora (Courtney Ford) and Gary (guest star Adam Tsekhman), work together to find out what Hank is really up to. 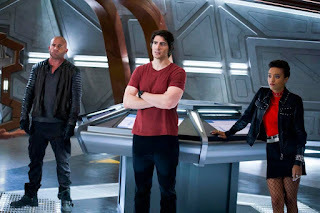 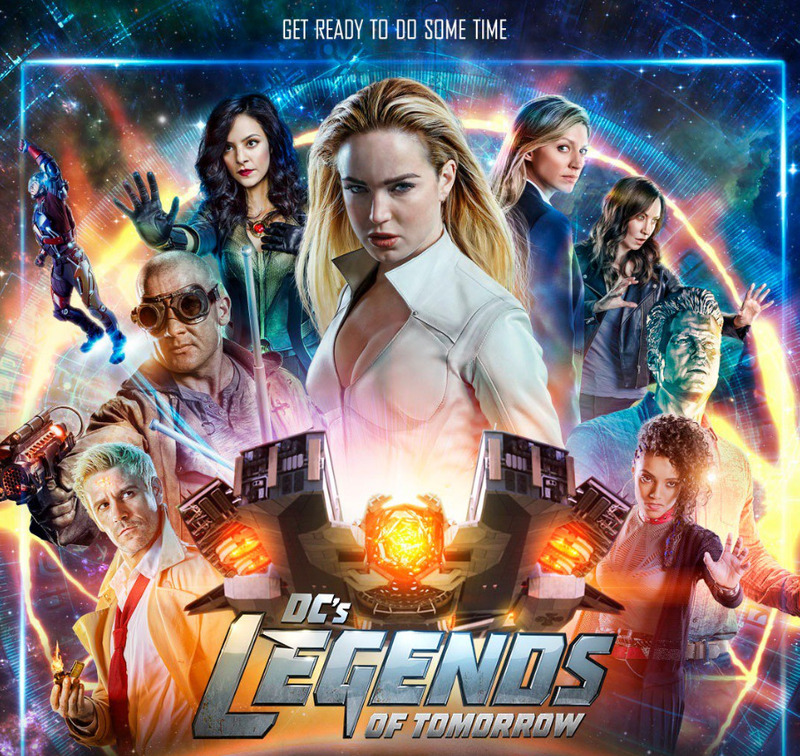 Caity Lotz, Brandon Routh, Dominic Purcell, Maisie Richardson-Sellers, Jes Macallan and Ramona Young also star. 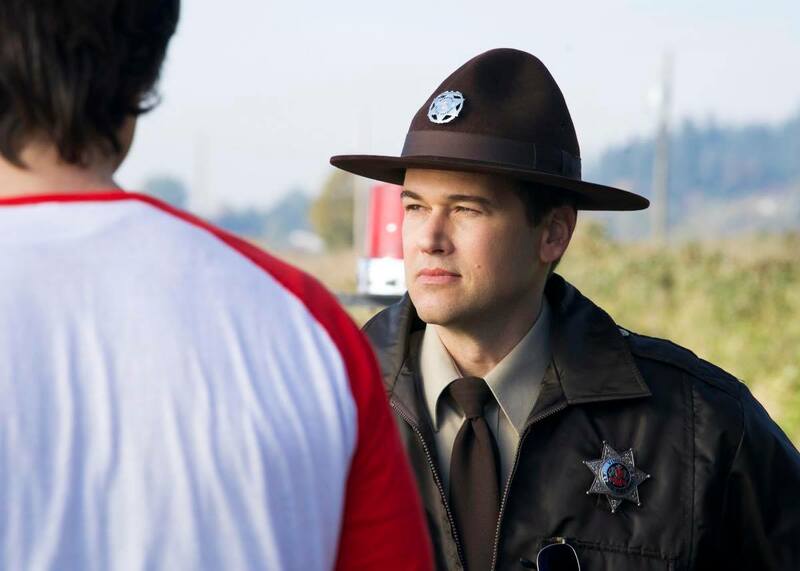 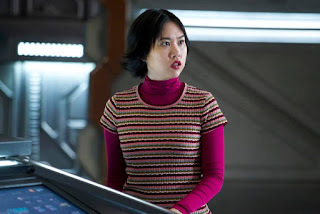 Viet Nguyen directed the episode written by Matthew Maala & Ubah Mohamed (#410).